My research examines library anxiety and race in Nova Scotia. 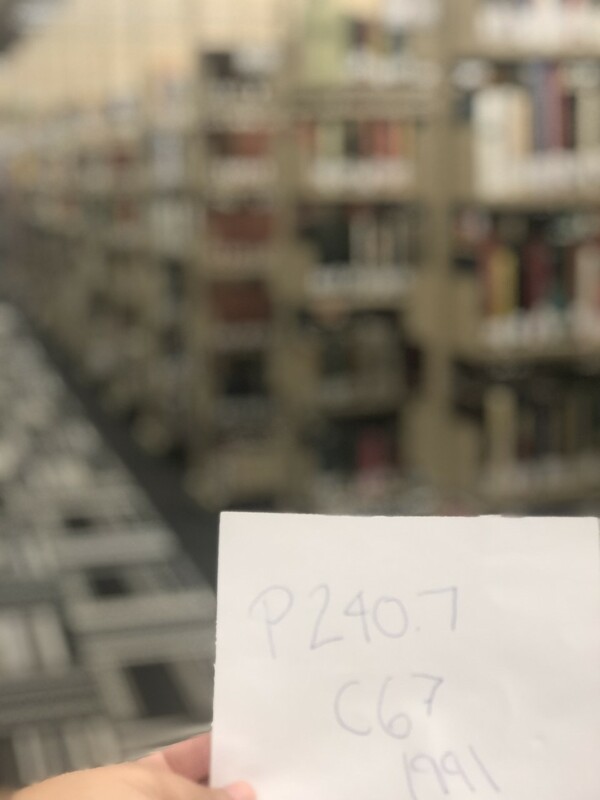 My photo displays how many students feel when they're trying to locate a book in an academic library...confused, anxious, or it's just a blur. 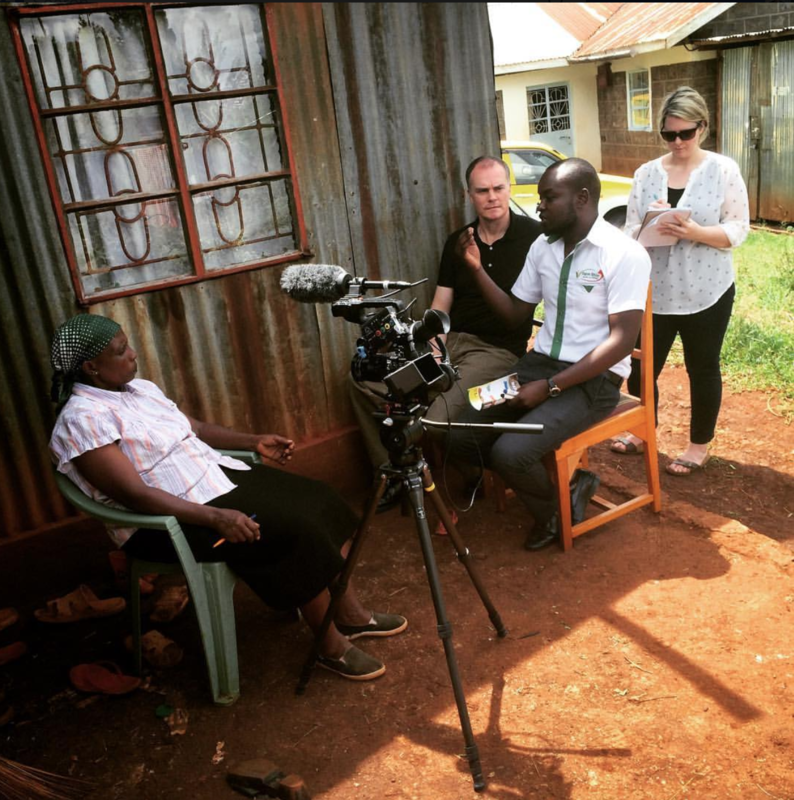 Kevin McKague and Jill McPherson interviewing a farmer in Kiambu County, Kenya, served by Farm Shop a local social franchise. Our research looked at the opportunities and challenges to scale a social franchising business model to improve income, food and nutrition security for smallholder farmers, especially women. 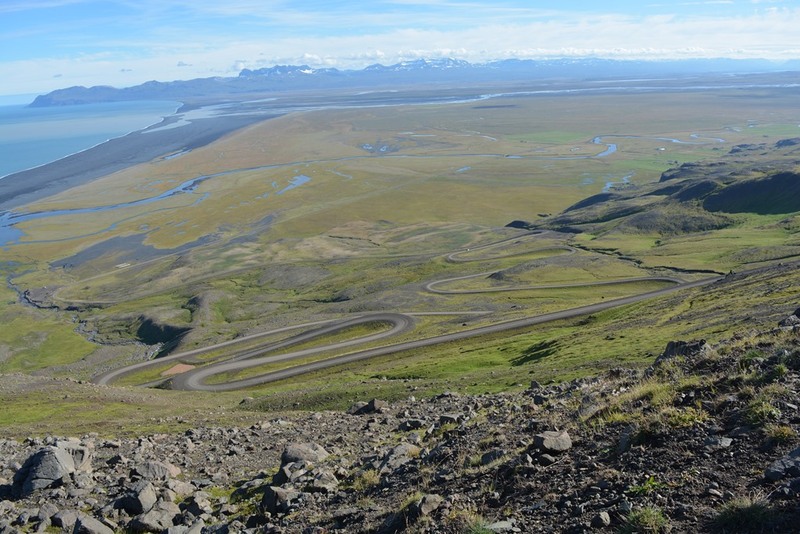 A long and winding road in NE Iceland. 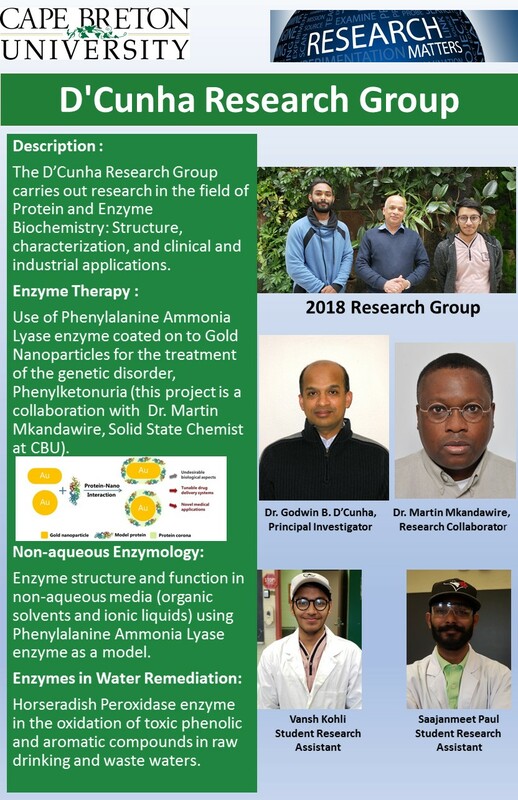 The D'Cunha research group carries out research in the field of protein and enzyme biochemistry. 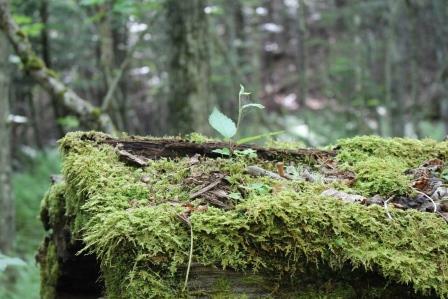 The photo captures a sense of renewal, of rooting and grounding. The fundamental question of the purpose of education, or for what do we educate, is virtually absent in most discussions of 21st century learning. I offer an alternative curricular vision to the techno-optimistic belief in progress prevalent in the discourse of 21st century learning. In the call for radical reform, I propose another understanding of the word “radical,” one that includes an ecocentric, life affirming understanding that roots education in a life code of value and in a living community of relations large enough to embrace the multidimensionality, the responsiveness, and responsibility at the heart of the pedagogical relation. This informal social media research project sought to determine how much people like a photo of a very big rock that I collected with a normal-sized backpack. Preliminary results indicate that the answer is "a lot". 2019 MacQuarrie group! The MacQuarrie group converts biomass to biochar and bio-oil for applications ranging from cosmetics to catalysis. Students are hired to work on industry led projects as well as fundamental research. Most work part-time during the term and full time all summer. 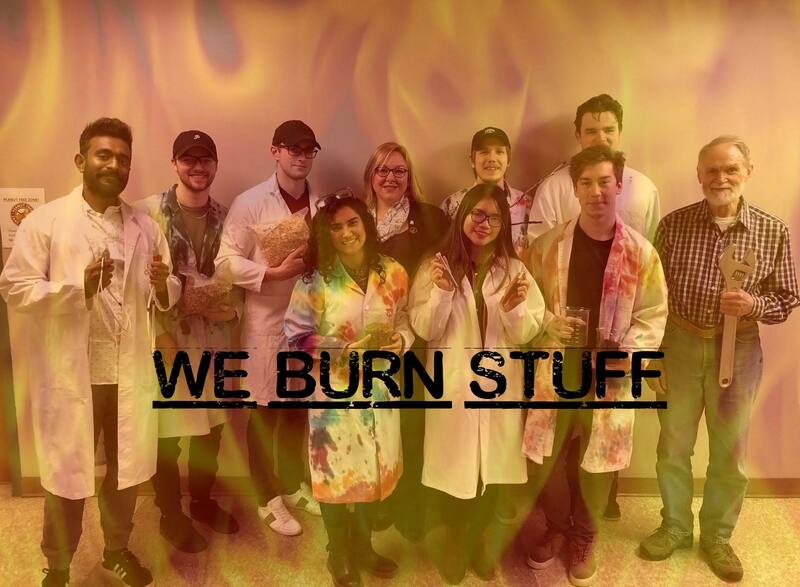 To sum it all up - We Burn Stuff! Everything from forestry residues to crab bodies! 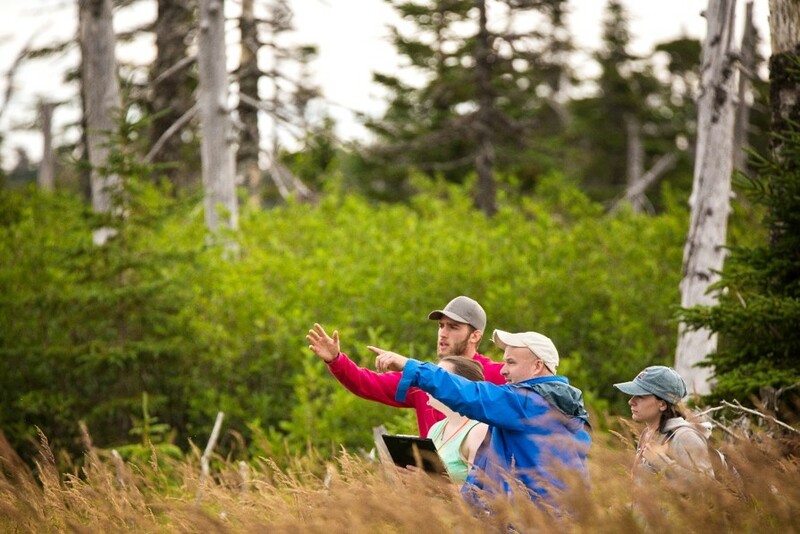 BU Undergraduate Biology Students Mapping Habitat Characteristics for Mirabai Alexander Masters Thesis on Black and White Warbler, Cape Breton Highlands National Park, August 2017. Dr. Dana Mount’s project “10 Beaches in 10 Days: A Garbage Survey” looked at the state of marine and beach debris in the CBRM. Dana and her team collected over 1400 individual items in their 30-minute surveys. Overwhelmingly, they found that debris from the fishing industry was the greatest category of beach debris locally. This differs from the findings of nation-wide beach surveys, which often identified consumer products as the dominant type. Such a difference points to our robust fisheries, but also to problem of waste and garbage that’s difficult to manage within that industry. Bachelor of Arts and Science in Environment (BASE) student Kassidy Harris built her own light-box and photographed the items. Her vivid photographs ask us to look at the debris as objects in their own right. My current research in the realm of material culture focuses on the shared, repurposed, and DIY tools of fibre artists in Cape Breton. This project is part of a larger research initiative undertaken with Kathy Snow and Annamarie Hatcher. Spinners use a tool called a niddy noddy to wind a skein of yarn. 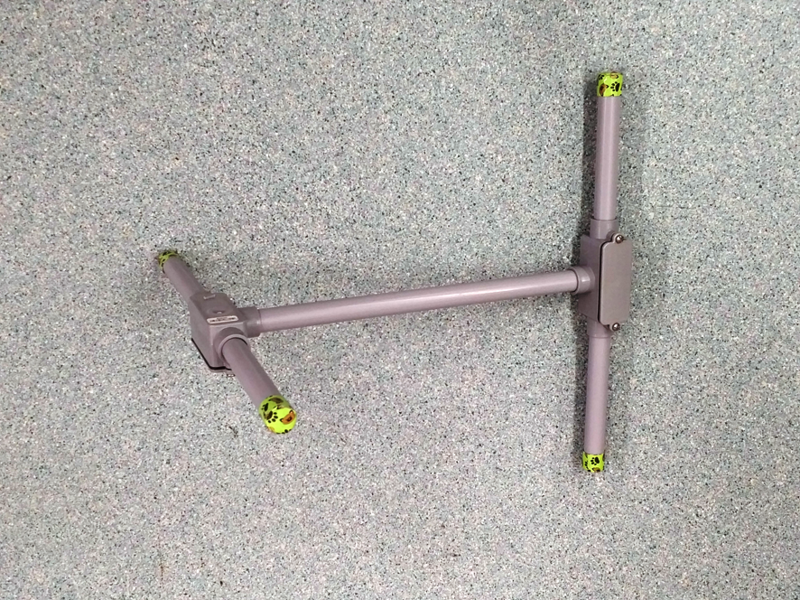 This DIY niddy noddy was constructed from electrical conduit by Kara Thompson, a member of a local group of fibre artists who call themselves the Unspun Heroes. 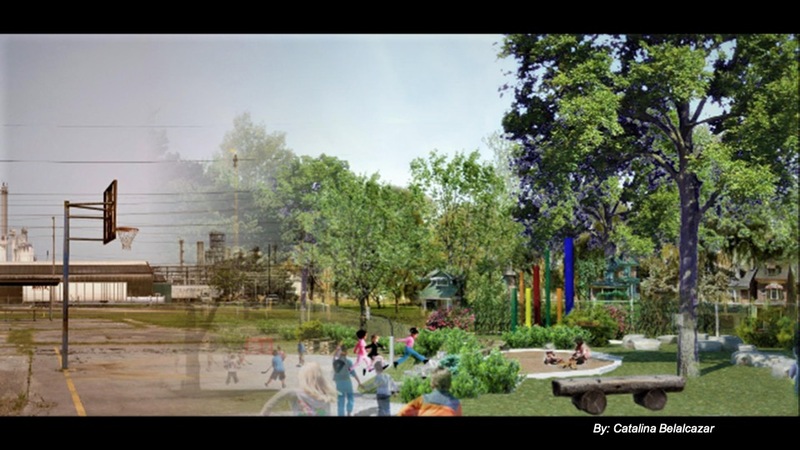 Transforming schoolyards into naturalized areas enhances play and nature connection (Dyment, 2005), increases repertoires of outdoor activities, and promotes resilience (Chawla, Keena, Pevec & Stanley, 2014). Employing photovoice and conversational interviews, this study examines children’s perceptions pre- and post- playground naturalization at an elementary school in Cape Breton, Nova Scotia, Canada. Themes from data analysis include: engagement with nature, and desire for more nature; physicality and movement; built and natural play features; and risk, rules, and well-being. Drawing on existing literature in the fields of schoolyard greening and naturalization, the study discusses benefits and complexities for future consideration in similar contexts. 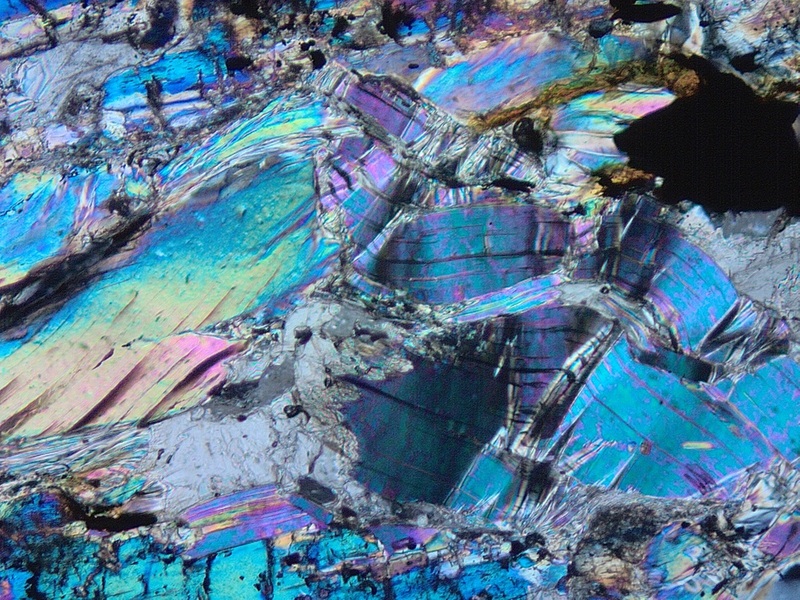 This photo is a micrograph of folded biotite crystals taken under cross-polarized light. The microstructures seen in a thin section like this one (field of view 0.5cm) helps to determine how rocks were deformed by showing small-scale versions of large structures. By looking at the combination of microstructures and minerals geologists can figure out the temperatures, pressures,and kinematics of evolving mountain belts. The Dr. Mary A. Lynch Communication Lab the first and longest running lab of its kind. Through experiential learning activities and group discussion, a Communication Lab Peer Facilitator helps students achieve their interpersonal and public communication goals, increase their cognitive, affective, and behavioural effectiveness, and create connections with students from across the curriculum. The Peer Facilitator learns about group dynamics, leadership, assessment, and critical reflection through their practicum course. 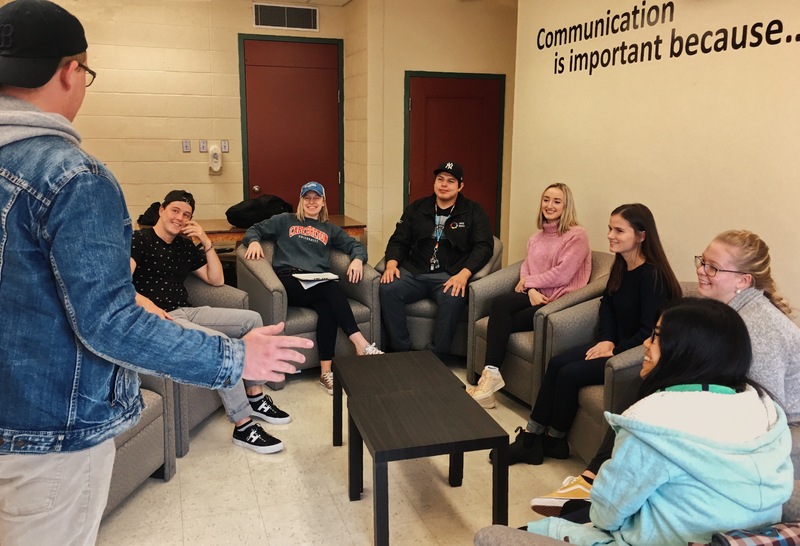 There is ongoing research by the Communication Lab Coordinator and members of the Department of Communication & Languages to support the lab as a model of experiential and peer-to-peer learning. 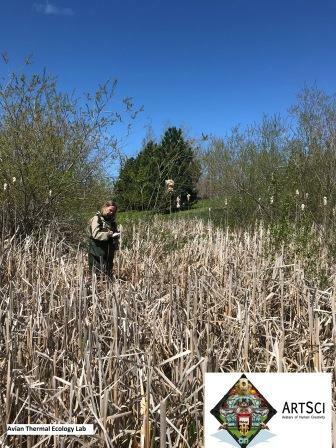 Elizabeth Goluch, a metalsmith whose artistic practice incorporates research and observation to generate sculptures, is shown collecting data on marsh nesting birds as part of a collaborative ArtSci project with the Avian Thermal Ecology Lab. We explored our efforts to understand our reactions to tension filled tenure track experiences related to the mandatory first year review and second year renewal of two tenure track hires at a CBU. Using the analytical and synthetical phases of currere as reflective practice, including a consideration for art-as-event and our familial curriculum making we attended to and shifted our stories such that we moved from reactions to responses; a reconceptualization of ourselves and tenure track stories. We envision a future where tenure track hires are engaged and supported in communities that value their curriculum making past, present and future, similar to the community we are in the midst of creating. We imagine a future where the tenure track processes include consideration for the provision of guideposts for successful navigation. My Honours project focuses on freshwater mussels. I am examining how they contribute to the quality of potable water in Cape Breton. Freshwater mussels are filter feeders that potentially “clean” freshwater. Evidence that mussels provide this sort of “ecological service” comes from Pottle Lake. My research suggests that the 5.5 million fresh water mussels living within this lake are contributing to the lakes highwater quality (highest in all of the CBRM). 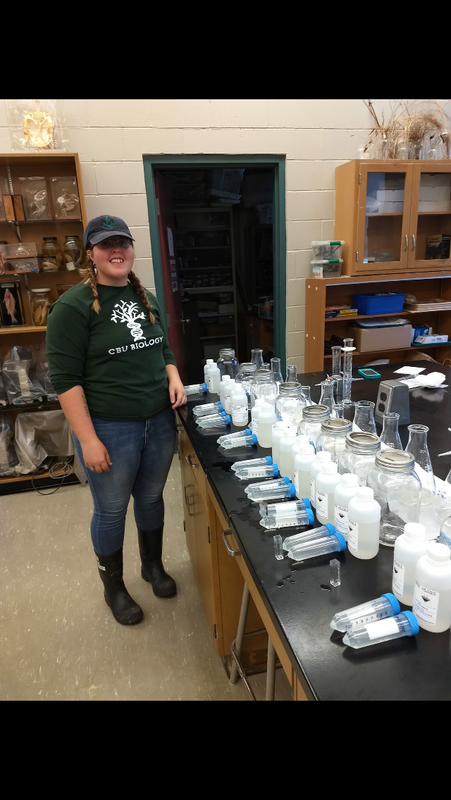 Under the supervision of Kellie White, I have undertaken several tank studies looking at the impact the freshwater mussel species Elliptio complanata has on water quality. 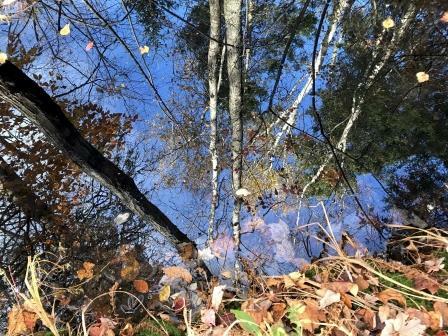 “Spirituality”: The spiritual experience of shinrinyoku or “forest-bathing” can be had walking through the woods on Mount Koya in Japan or the Cape Breton Highlands. Moreover, the concept of spirituality is increasingly used to capture an immense range of experiences: listening to a sublime piece of music (A Love Supreme, Tristan & Isolde, Electric Ladyland), achieving a peak Yoga pose or sexual completion, sacrificing one’s life without fear, etc. Many philosophers, consequently, treat it as a rhetorically inspirational but irremediably vague concept. Recently, however, I’ve demonstrated how a “religion-free” spirituality can be expressed in a precise and existentially valuable way. Living with protracted, tension filled tenure track stories my goal was to deepen understandings of my experiences with an aim to shift my stories to live by (Clandinin and Connelly, 1999) so they reflect my ways of knowing and who I am and who I am in midst of becoming. I included photographs because taking and viewing photographs were aesthetic experiences that lead to subjective and social reconstructions (Greene, 2001). 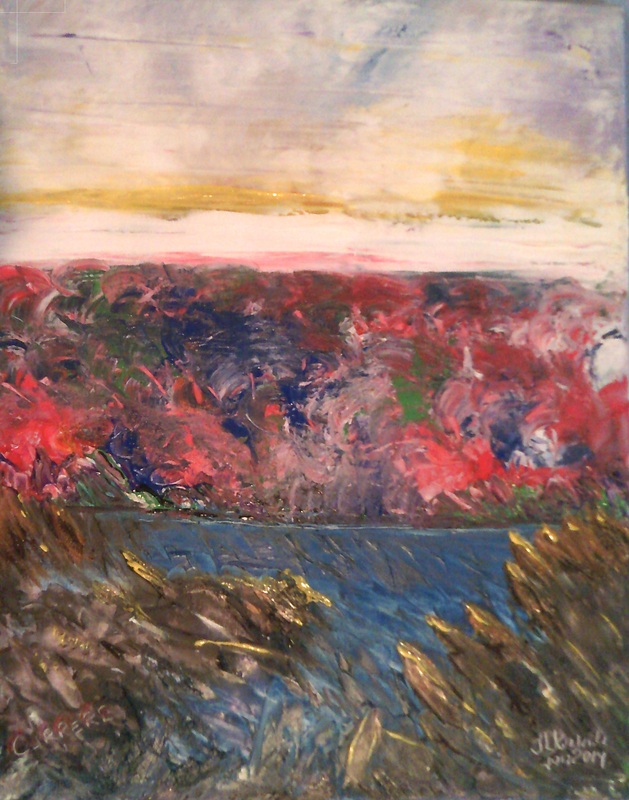 I purposefully and regularly sought out the solitude of being on the land; I hiked rugged, coastal trails, took photographs and later studied and played with the images. 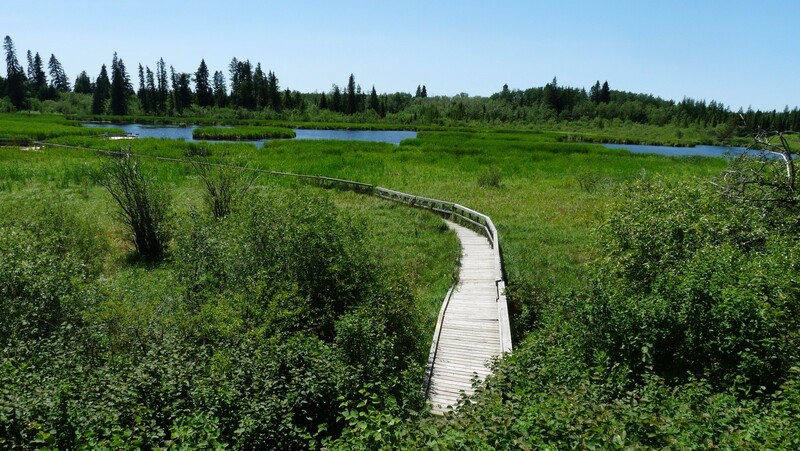 In each region where Acadians have established communities, they create links reflecting a broad affiliation to the Acadian diaspora as well as an attachment to a particular environment, with its own regional characteristics. 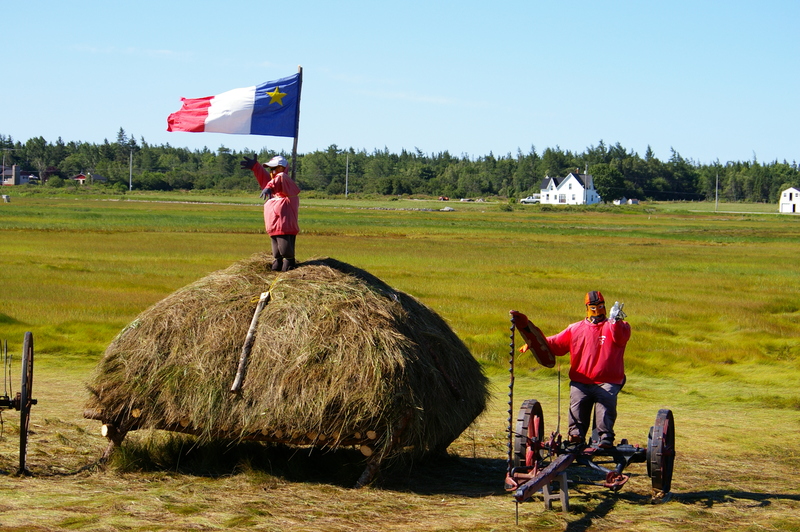 Images like this one, from South-Western Nova Scotia, symbolize a cultural phenomenon that I study in various Acadian communities. Language in Lyrics is a collaborative project to catalogue, digitize and facilitate access to the many thousand Gaelic songs sung and composed in Nova Scotia. Pictured is the 1933 MacNeil edition of Fàilte Cheap Breatainn (Hail Cape Breton) - a painstakingly typed and hand-bound re-creation of the original 1891 collection of Gaelic songs. This labour of love encapsulates the Gaels’ reverence for their poetry and poets, through which their history, stories and worldview is expressed. 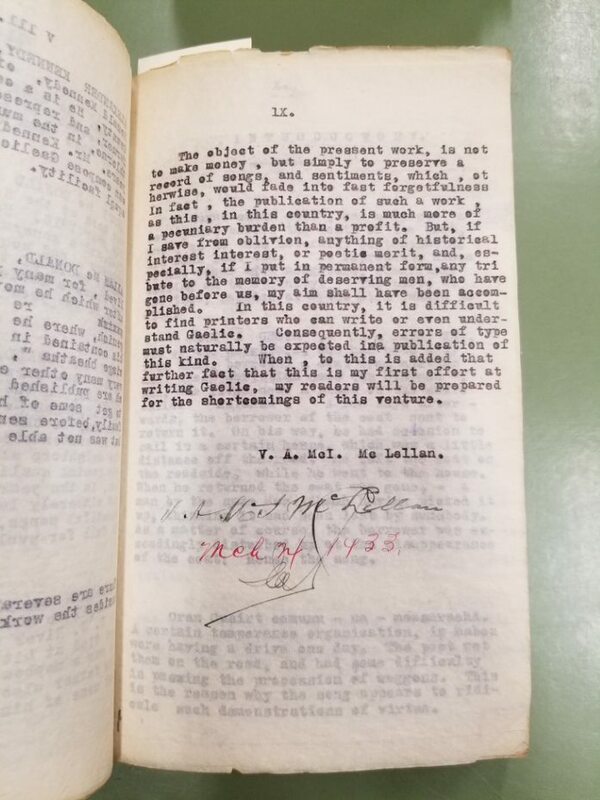 The original editor, Vincent McLellan, lived in Grand Mira and was the son of Donald "Gobha" (blacksmith) MacLellan, a bard and native of Morar who immigrated to Cape Breton in 1819. This larval stage emerged from a freshwater snail in Blacketts Lake. It is one of 38 parasitic flatworms present there based on our sampling to date. Fear not, this level of parasite diversity is not unusual; parasites are a normal part of any ecosystem. Most often we are aware of their presence locally, through outbreaks of swimmer’s itch caused by different flatworm species. 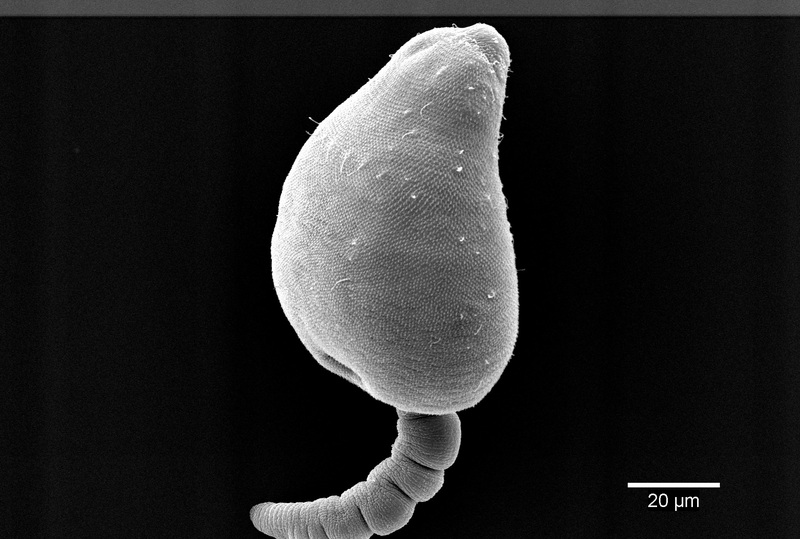 The parasite imaged here is in the genus Plagiorchis. We are currently using DNA barcoding to determine its specific identity and to elucidate its lifecycle which includes a vertebrate (final host), and snails and insects (intermediate hosts). CBU houses the only indoor captive-breeding colony of South American electric fish in Canada. Dr. Salazar's species of choice is Brachyhypopomus gauderio because males of this species display a wide dynamic range of electric signal outputs to communicate with members of their social group. Starting on 2017, Dr. Salazar's lab started a collaboration with Dr. Jason Gallant to establish a B. gauderio breeding colony in Michigan State University and develop the gene-editing CRISPR-Cas9 technique in electric fish. This experimental approach will allow them to decipher the gene regulatory machinery underlying electric communication signals. 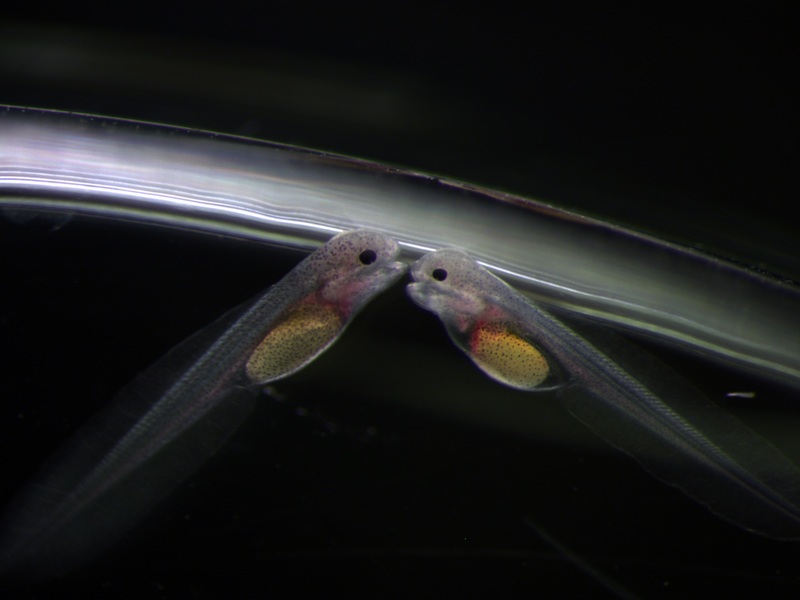 Shown here are two B. gauderio electric fish larvae at day 6 post-fertilization. These larvae were injected at the one-cell stage of development with a CRISPR-Cas9 construct targeting deletions in exon 1 of the scn4aa gene. This gene codes for voltage-gated sodium channels specifically located in the electric organ of the fish. Disruption in the coding sequence of these sodium channels reduces electric signal output.